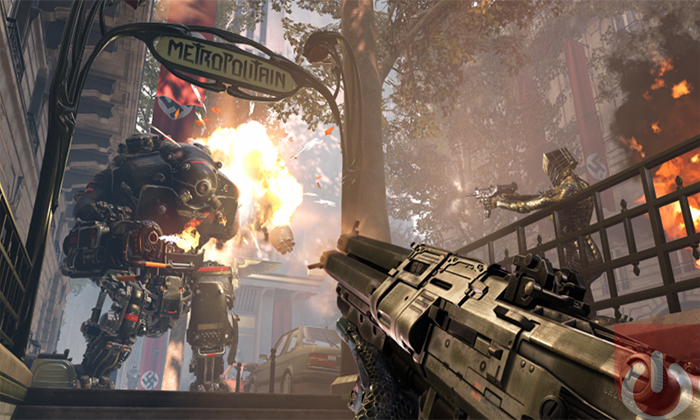 Bethesda and Machine Games recently announced the released date of their upcoming FPS, Wolfenstein: Youngblood. 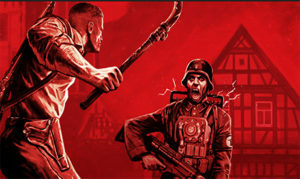 Dropping this July on every major platform – yes, that includes the Switch – gamers will be able to slay Nazis with their best friend. That’s right! Youngblood will mark the series’ first modern cooperative game. Gamers will be able to choose to don the shoes of one of BJ Blazkowicz’s twin daughters, Jess or Soph. From there, they’ll team up to take down a Nazi regime that’s infested a 1980s Paris. If they don’t have a friend ready to ride, then they’ll be joined by an AI companion. 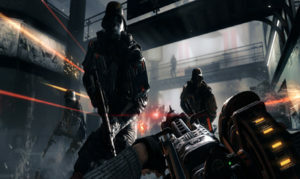 Speaking of companions, gamers who purchase the Deluxe Edition will a Buddy Pass (alongside some cosmetic goodies), allowing a friend to play the full game for free – as long as they play with the person who purchased the game. At any point, they could upgrade their pass (by buying the full game) and continue where they left off. Even better, the Deluxe version is only $39.99. 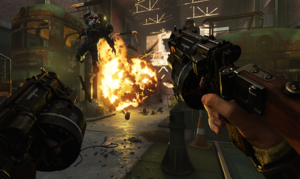 We praised both Wolfenstein: The New Order and Wolfenstein II: The New Colossus (feel free to check out their reviews below), so we have high hopes for Wolfenstein: Youngblood. Here’s hoping we get to learn more about Jess and Soph as we get closer to launch. Wolfenstein: Youngblood will be available on the PS4, Xbox One, Switch, and PC on July 26th. Fans can now pre-order the Standard Edition or Deluxe Edition for $29.99 and $39.99, respectively. The New Order is a great shooter. Hands down!